Hope for HS is pleased to share exciting news! 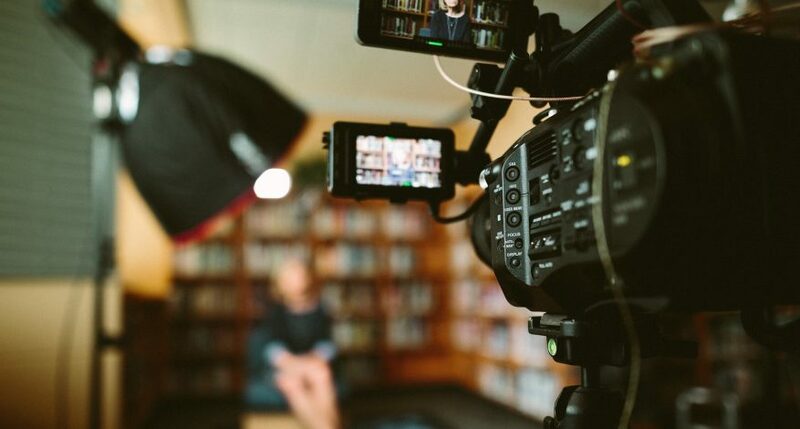 A documentary team from PBS will be doing a spot on Hidradenitis Suppurativa for the 2019 season of Medical Stories, to highlight the true impacts of living with HS and raise awareness among the general public. This is slated to air in the summer of 2019. The filming crew will be at the April 23rd Hope for HS meeting in Detroit. We encourage all that are able to attend! Please be assured that if you attend, you do not have to appear on film if you do not wish to. If you do provide permission to appear on film, your permission is granted via a signed release form on that day. Private discussion within the context of the support group meeting will not be filmed or disrupted. Pre-arranged interviews with the HS community will also take place on this day and subsequent days. This is an excellent opportunity and platform for the voice of those with HS to be heard and to raise awareness. We hope that you share in our excitement. If you plan to attend the April 23rd meeting in Detroit and have any questions, please feel free to contact us at detroit@hopeforhs.org. Hope for HS is a patient and caregiver founded and directed nonprofit organization dedicated to improving the lives of individuals affected by Hidradenitis Suppurativa through advocacy, awareness, and education.